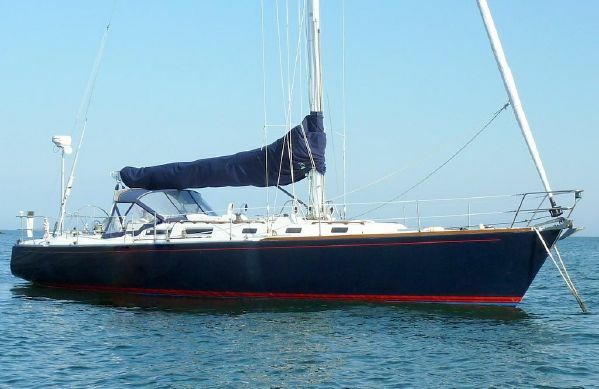 TANDEM a 48’ Tayana 1993 is now asking $199,000. This is another price reduction for TANDEM. Contact David Walters (954) 527-0664 or (954) 328-2130 for details. CHOISI a 44’ J Boat/TPI Composites 1990 is now asking $169,500. Contact John Osetek (401) 465-8634 for details.